Jan McArt was named The First Lady of Florida’s Musical Theatre by two governors’ decrees. Many people do not associate Jan McArt with opera because of her impressive career in Florida, however, she herself stated that she was thrilled to be in the Golden Age of Opera early in her career, on the roster with such luminaries as Birgit Nilsson, Renata Tebaldi, Beverly Sills, Leonard Warren, Elisabeth Schwartzkopf, Robert Merrill, Regina Crespin, Leyla Gencer, Joan Sutherland, Richard Tucker, Jan Peerce, Dorothy Kirsten, Leontyne Price, Licia Albanese, Patrice Munsell and many more. Her award winning performance in NBC’s La Boheme led to an invitation from Maestro Arturo Toscanini to have lunch at his home. Through her Royal Palm Center Production Company, she established Jan McArt’s Royal Palm Dinner Theatre and Jan’s Rooftop Cabaret Theatre, along with the Little Palm Children’s Theatre in Boca Raton. She also started theatres in Fort Lauderdale, Delray Beach, Key West and Miami Beach, and produced many shows through her not-for-profit wing, Jan McArt’s American Festival Series. Simultaneously, she produced three national touring companies of The Pirates of Penzance. In 1989 she brought an original musical, The Prince of Central Park, to the Belasco Theatre on Broadway. McArt has had an exciting and wide-ranging career from opera, Broadway and the concert stage to award-winning television performances and highly acclaimed supper club appearances, both nationally and abroad. She was a leading soprano with San Francisco Opera and NBC Opera and has starred in world premieres in New York. Having made her symphony debut with Arthur Fiedler and the Boston Pops, the Columbia concert artist became a favorite guest performer with symphonies across the country. She has co-starred with Liberace and Jack Jones; played well-known cabaret nightspots such as the St. Regis and Pierre Hotels, New York, the Coconut Grove, Los Angeles, and the Colony and Society, London. She also has performed concert engagements in Saudi Arabia, Tokyo, Hong Kong and Bangkok. 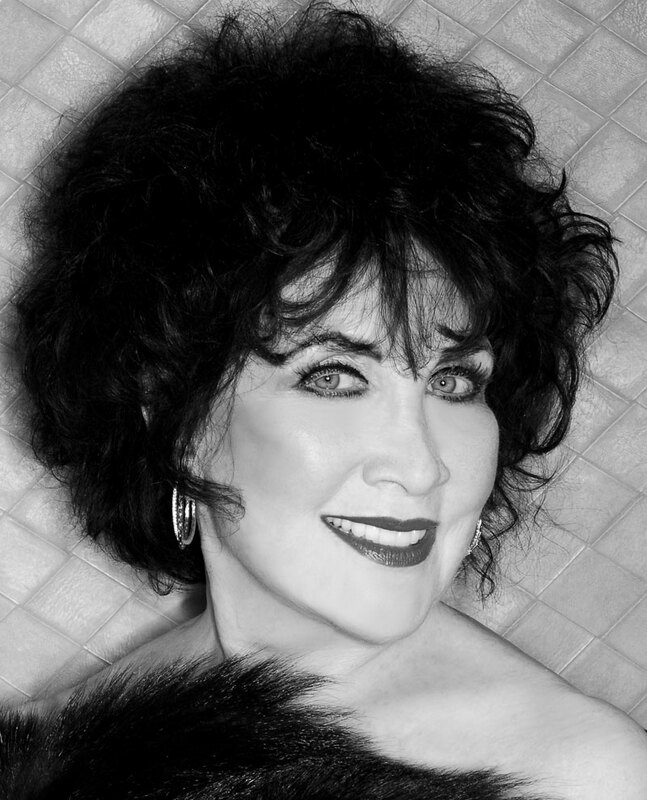 Throughout her career, McArt has earned awards and recognition such as the prestigious George Abbott Lifetime Achievement Award from the South Florida Entertainment Writers, the Palm Beach Post’s “One of the 100 Most Influential People in Florida for This Century,” the B’Nai Brith International National Performing Arts Award, 278 Carbonell Award nominations for her dinner theatre, and a Carbonell Best-Actress Award for her performance in Nightclub Confidential. Jan McArt’s Royal Palm Dinner Theatre took its last bow in April 2001 after a record run of nearly 24-1/2 years. As the first professional theatre in South Florida to run year-round, it set a high standard of excellence and helped pave the way for the rich, diverse theatre that South Florida enjoys today. Since 2001, McArt has been concertizing, released her CD, Pray for Peace, and appeared in Florida Follies starring Florence Henderson and Carol Lawrence. In 2004, McArt was appointed director of theatre arts program development at Lynn University. She is the founder and producer of the Libby Dodson’s Live at Lynn series.